More than 50% of CIOs believe their businesses and IT organizations are being engulfed by a torrent of digital opportunities. Their primary concern is developing the ability to respond in a timely fashion to ensure business success. DevOps is a critical enterprise capability for continuous software delivery that enables organizations to capitalize on digital opportunities and to accelerate time to market. TimTech DevOps Operations Management services combines managed DevOps services with DevOps-ready practitioners to support continuous delivery operations. Combined with our DevOps implementation services, our practice enables you to accelerate time to market for your digital ideas, combining process, people and technology with robust delivery and governance practices. 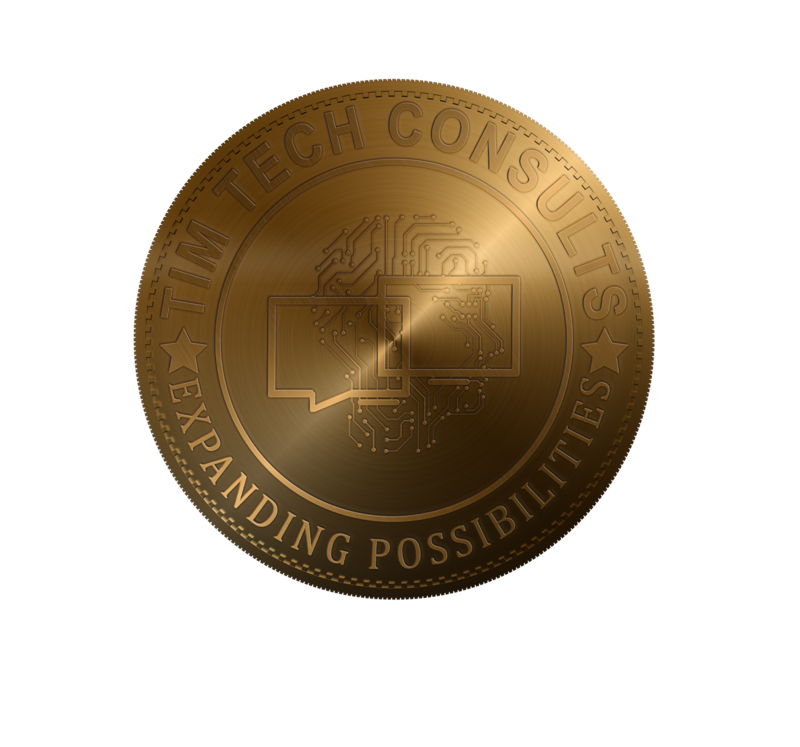 Expertise Tim Tech Consults was founded in 2010 with the goal of advancing the science of software engineering. Our DevOps practice combines our continuous software delivery experience with our integrated infrastructure capabilities. Tim Tech Consults currently manages some of the largest, most massive online gaming and media platforms combining DevOps and advanced delivery capabilities. Proximity We have the largest, most evolved network of onshore and nearshore delivery centers. Fly during the morning for a team visit and be back home the same day, or work concurrently with your teams and collaborate as if they were onshore, or even bring your team for the quarterly review meeting, and see how collaboration and ideas get you where you want faster. Talent We are the largest private employer of IT professionals in Africa. Complemented with a Global Nearshore talent network, we team up with leading universities and hire, train and empower highly effective teams ready for complex engagements. Methodology Tim Tech Consults DevOps methodology and maturity model provides an easier transition to continuous delivery and operations, along with the right metrics to check progress and guide the transition of your culture, teams and processes to the DevOps way.